These parts are essential for proper function of the garage door. 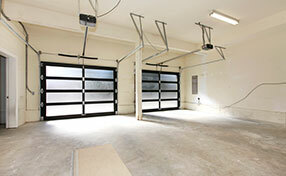 Their care and maintenance are critical for a secure garage door. 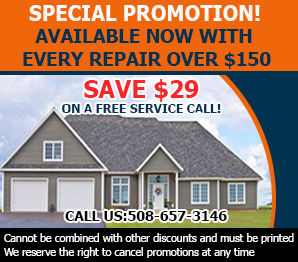 Care for yours by exploring and checking your garage door parts today. 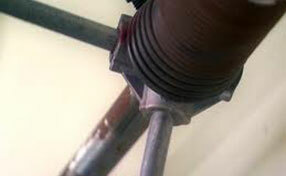 The rollers are metal ring structures with an insulating material that encase the head of the ring. They go into the track of the door attachment. Rollers are crucial for the smooth movement of the door. These rollers can sustain damage from the moisture in the air or rough handling. Regular oiling helps in fluid garage door movement. The cables are wires that coil around the tracks set into the ceiling. Their purpose is to help the door move according to the opener’s commands. Since they’re made of metal, the cables are vulnerable to the moisture present in the garage. They rust, especially if there’s water or snow. The cables need constant checking and maintenance. Especially since it’s dangerous if a cable wire breaks while the garage door is moving. Meticulous care will ensure that they function for a long time. 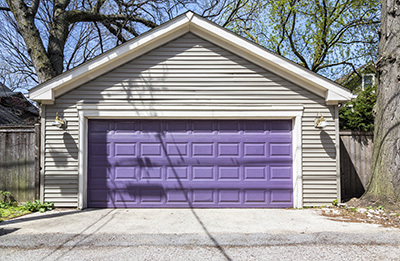 Garage door seals and hinges have direct connections to the door itself. The seal is a rubber-like insulating material that goes under and around the panels. This insulates the garage and keeps the natural elements out. The hinges are under each section of the panel to help bend as the door opens. Up to five hinges are placed on the door to keep it functioning in a normal manner. Maintaining and replacing these materials is simple. They can get torn (seals) or rusted (hinges), so proper care is crucial. The tracks are the ultimate compilers of all the whole garage door system. The tracks are what make the door function. The panels get fastened onto the tracks and connected to the opener. They’re metal forms that accommodate for the panels of the door. They assist the opening and closing of the door as they get pulled and pushed. They too can get rusted and damaged by rough handling. If you have any problem with any of the parts above (or even ones that weren't mentioned), feel free to give our company a call!